Today (Thursday 21 February) is the first ever Mental Health Nurses’ Day (MHND). It is estimated that every week one in six people experience a common mental health problem like stress, anxiety or depression. Mental health conditions are a growing concern for public health services around the world. When mental health conditions have a significant effect on our mental health, mental health nurses are there to help. Today is the first ever MHND. 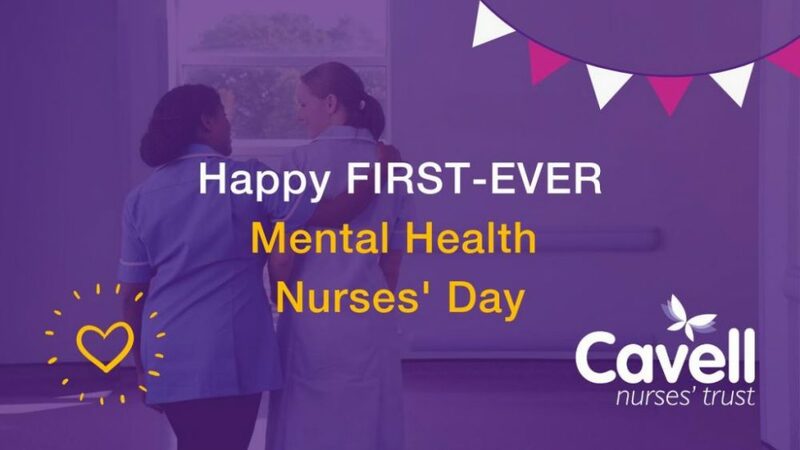 Founded by the Royal College of Nursing’s Mental Health Forum, the purpose of the day is to celebrate the work of mental health nurses around the UK. 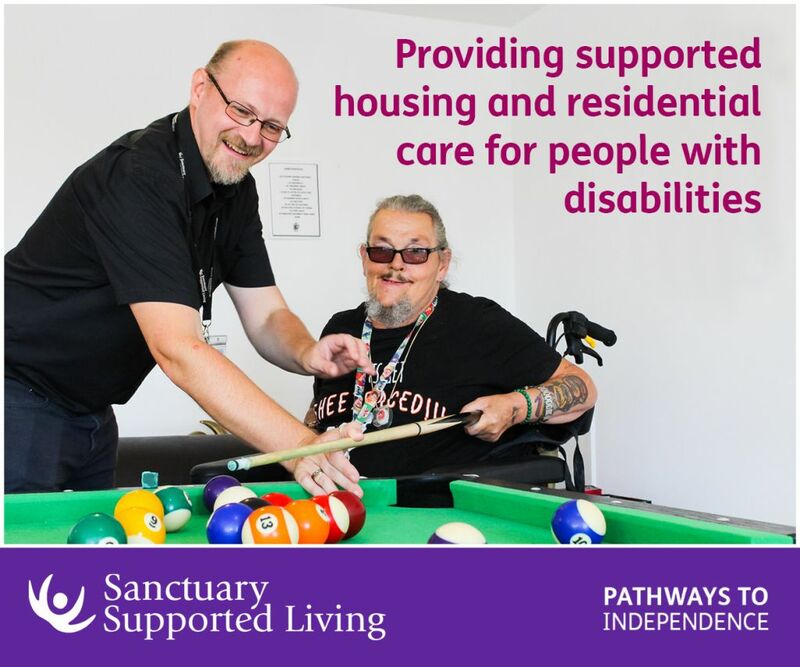 One of the main aims is to promote a career in the area of mental health to people of all ages and backgrounds. There are more than 35,000 mental health nurses working in the NHS, but this number is decreasing. In the last decade NHS England saw a 12% decrease in the number of mental health nurses, but the number of people with a mental health problem continues to rise. 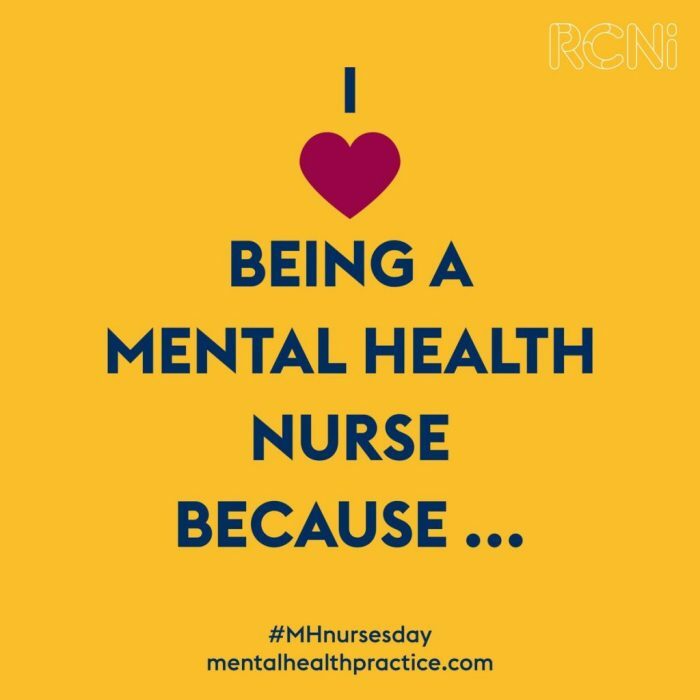 To mark the day mental health nurses are taking to Twitter using #MHNursesDay to talk about why they love their job and why more people should choose the same career path. People who have experienced the dedication and care of mental health nurses are also taking to social media to share personal stories of how they have made a difference. You can get involved this MHND by sharing your experiences as a mental health nurse, how mental health nurses have helped you or showing support on social media using #MHNursesDay. How have mental health nurses impacted your life? Let us know on Twitter and Instagram. Be the first to comment on "Raising awareness on the first ever Mental Health Nurses’ Day"